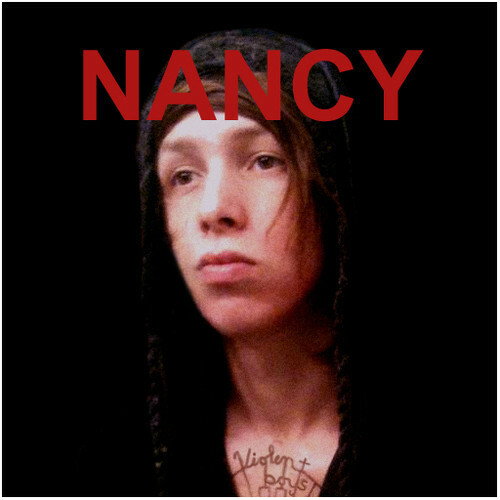 NANCY – Violent Boys EP – Enter the Death Cube! FREE DOWNLOAD!!! Download the entire EP here for FREE! This entry was posted in Free Downloads, MP3S, Music and tagged baton rouge, dance diy, Electronic, Enter the Death Cube, glitch, industrial, Japan, nancy, Noise, noisepop, violent boys. Bookmark the permalink.